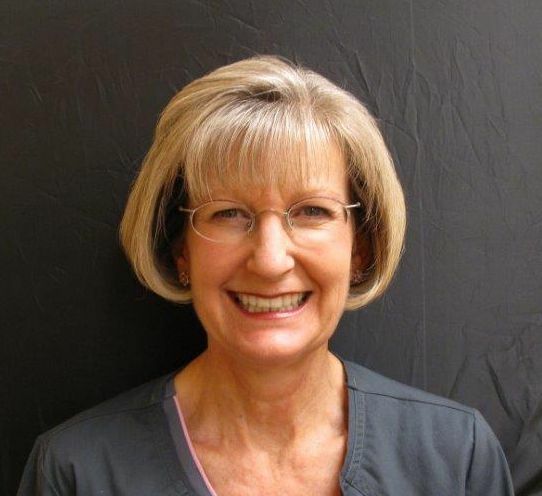 Diane has been a member of Smile Arts Dental for six and a half years. After earning her B.S. 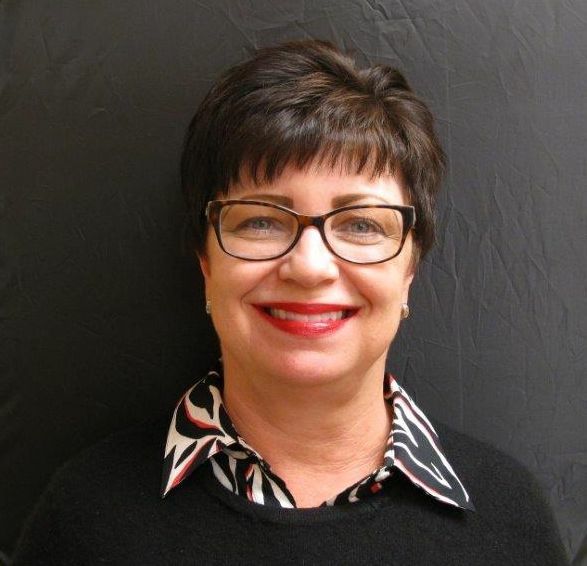 degree from the University of Iowa, Diane has been a practicing hygienist since 1981 in various locations around the United States. 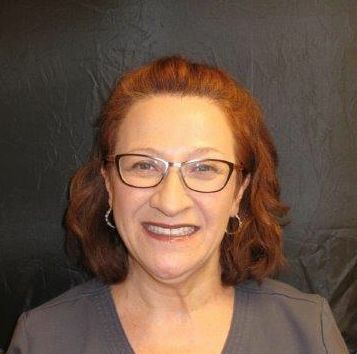 Diane enjoys getting to know her patients and helping them improve their oral health. She has been married for 26 years. Her husband Jim is a partner for a fortune 100 insurance company and serves as the head coach of Viper Aquatics in Westfield. Diane and Jim have two sons, Kyle and Kory. Nellie earned her degree in dental hygiene from the Indiana University School of Dentistry in 1998. She has practiced as a dental hygienist for over 16 years and focuses on ensuring her patients receive the most comprehensive yet gentle care. Nellie is experienced in all aspects of dental health including nutrition and supplements. Nellie and her husband reside in Carmel. She enjoys reading, traveling and spending time with family and her dog, Charlie. Ana is an expanded functions dental assistant, earning her certification from the Indiana University School of Dentistry. Ana is originally from Belorussia, but lived in Israel and Canada. She has lived in the United States since 2008. Ana is busy with her two children and also working for Trinity Free Clinic. In her free time she enjoys spending time with her friends and loves to travel with her family in the U.S. and abroad. 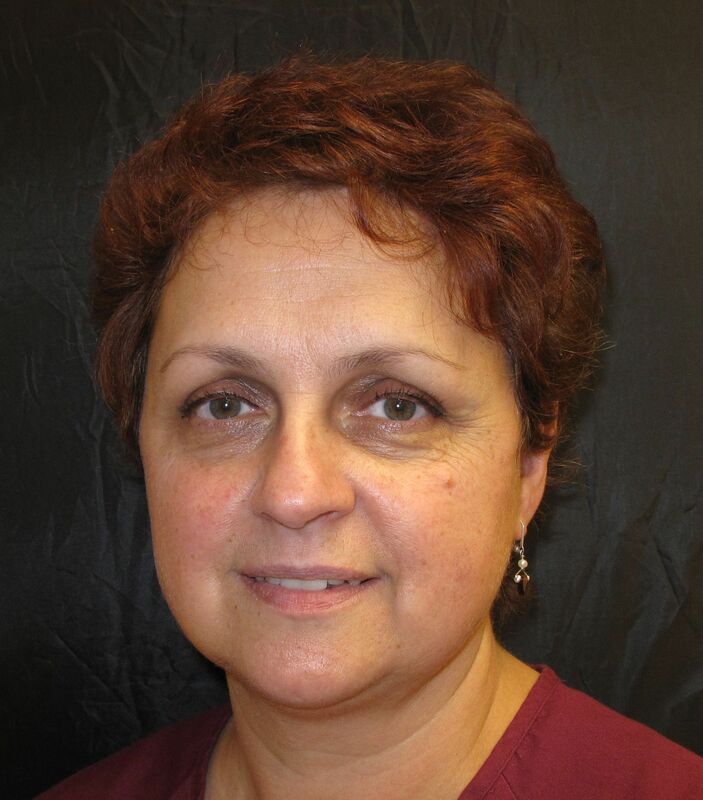 Linda joined Dr. Balaban's practice in August 2013 as the office Coordinator. Prior to that, she had worked in specialty as well as family practice for past several years. Linda and her husband Kent reside in Indianapolis. Besides spending time with family and friends, other interests include baking, vacations at the beach and the Colts. Luba Balaban is an active member of ADHA, mother of 5 children: 2 boys and 3 girls. She graduated in 2000 with the degree of RDH from the IU dental school. 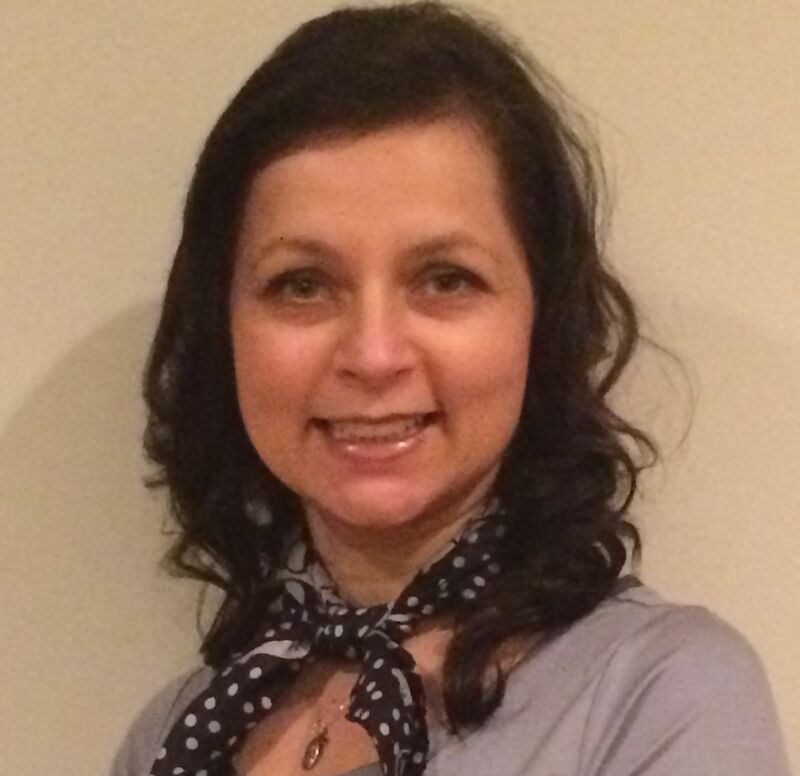 Luba moved to USA in 1996 with the Degree of Doctor of Dental Surgery from the State Medical University of the Republic of Moldova. During intensive training back in 1990-1995, she met her future husband Dr. Alex Balaban and graduated successfully in 1995 with a 3 month old precious boy. Luba is happy to have been a part of Smile Arts Dental from the very beginning when it was founded in August, 2004. Her mission is to help the office grow, create a happy environment for both staff members and patients and support Dr. Balaban to be able to give patients the best up-to-date dental care possible. She loves being around kids and is happy to make the young generation become responsible independent grown-ups with beautiful happy healthy smiles!